Blue Mountain Vineyard and Cellars is distinctive among Canadian wineries in that all its wines are produced exclusively from grapes grown on the estate’s vineyards. To the Mavety family, "estate" means more than the piece of land; it extends to the practice of both viticulture and wine making by the same owner-operators. 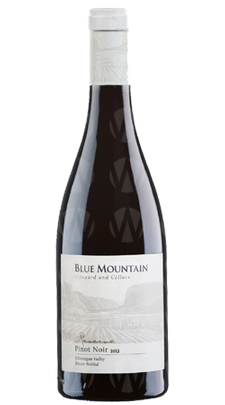 Name: Blue Mountain Priority Group: It is an allocation based wine club. Purchase at the winery, online and we ship, private wine stores in British Columbia, restaurants, J Webb Wine Merchants; exclusive retailer in Alberta. 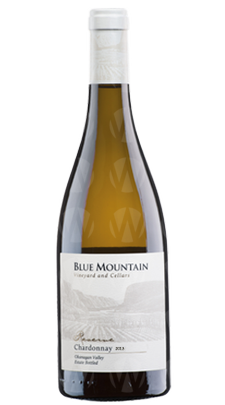 Wines from Blue Mountain Vineyard and Cellars Ltd.